Southeast Health | Dothan, AL – Southeast Health is a not-for-profit community health system dedicated to improving the health and quality of life of the residents of southeast Alabama, southwest Georgia and the Florida Panhandle. 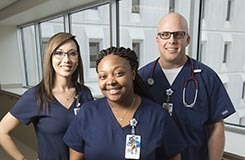 We’re investing in registered nurses, because we want you to invest your time and talent in us. 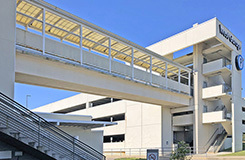 The Pedestrian Bridge connecting the West Garage to the Women’s Center will be closed from April 15 – Mid July. 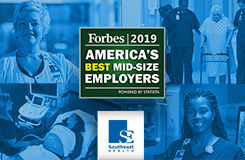 Forbes recognized Southeast Health as one of the 500 best midsized employers in America. Find out more. We offer a wide range of opportunities in nursing and are always looking for qualified nurses to join our team.